Eight people have been arrested following a 16-month investigation by state and federal authorities who said children's Social Security numbers were stolen and used to make $420,000 in fraudulent purchases. 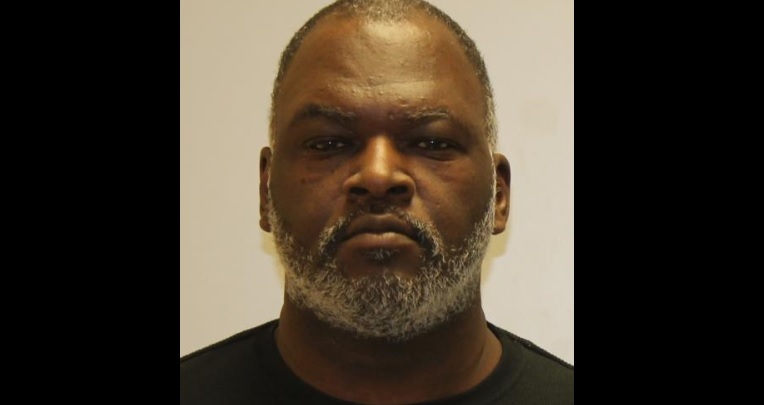 The investigation centered on Darrius R. Outling, a Buffalo man who State Police have accused of illegally obtaining the Social Security numbers of juveniles living throughout the country, police said. Outling is accused of selling the numbers to seven other people, who used them to buy items including cars, jewelry and appliances, as well as to open credit cards. The juveniles whose Social Security numbers were stolen were as young as 11 years old, investigators found. Outling, 49, and seven others were arrested Tuesday and Wednesday, troopers said in a news release. The investigation, conducted by the State Police's Special Investigations Unit in Buffalo and the Social Security Administration Office of the Inspector General, began in November 2017 when troopers received a report of suspicious activity from the New York State Intelligence Center. Outling was charged with four counts of first-degree identity theft, two counts of first-degree scheme to defraud and one count of second-degree identity theft, police said. Robert Johnson Jr. was charged with first-degree identity theft, first-degree scheme to defraud, third-degree grand larceny and second-degree possession of a forged instrument. Ramsey, Pratcher, Lockwood, Johnson Sr. and Garnett each were charged with first-degree identity theft and first-degree scheme to defraud. Bostic was charged with second-degree identity theft, according to police.